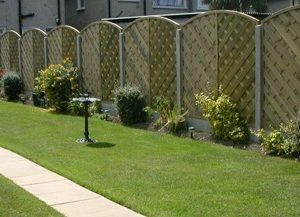 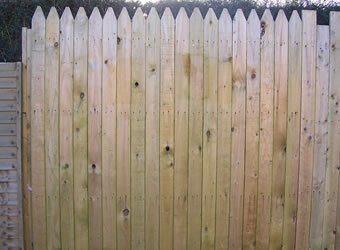 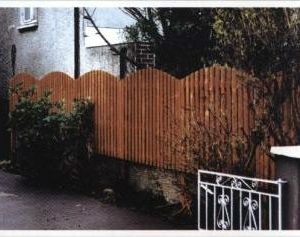 Solid Cottage Fencing will add a new dimension to your garden. 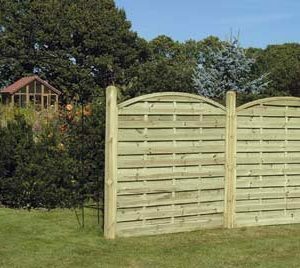 Solid Cottage Fence Panels are constructed from 95mm x 16mm vertical pointed timber. 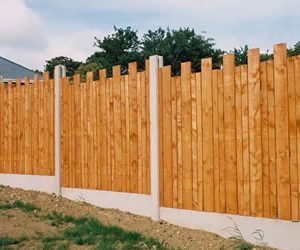 For more information on our fencing prices, please find our fencing price list or get in touch with one of our team for more information.